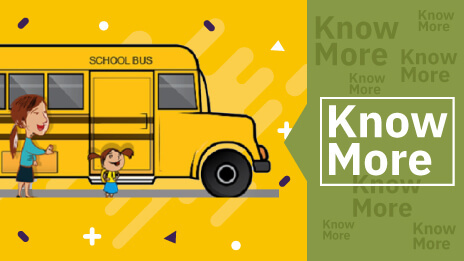 Global Positioning System or GPS which was earlier used only for navigation purpose for ships and airplanes is widely used nowadays in almost every aspect of life. 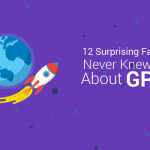 But still, there are many facts about GPS which we bet you didn’t know. Here are some of them. 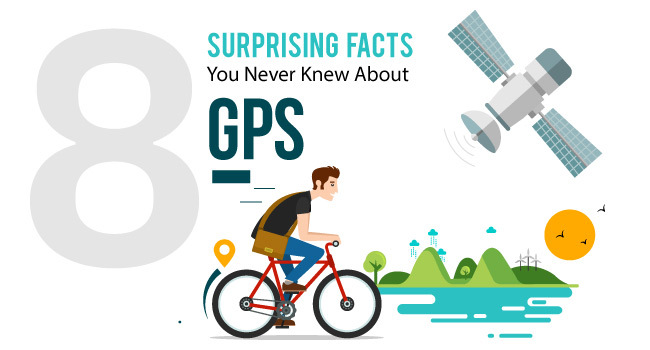 GPS was first introduced in automobiles in 1996. GPS was first used by US for military purposes. 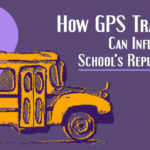 GPS system uses the principle of Doppler Effect to trace locations. GPS was called Navstar in the beginning and the first Navstar satellite was launched in 1978. 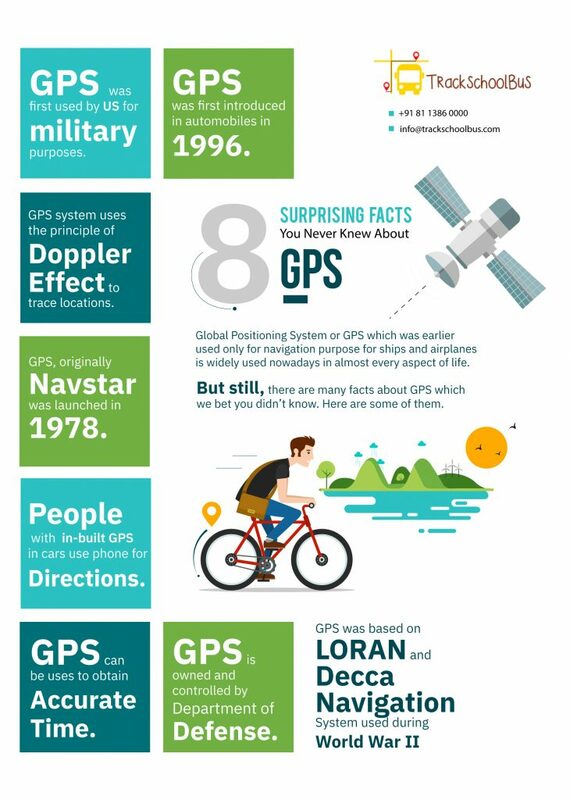 The basic idea of GPS was based on LORAN and Decca Navigation System, which were used during World War II. Most people who have cars with built-in GPS use their phones for directions. 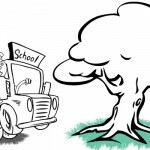 GPS is not just for navigation but it also can be used to obtain accurate time. 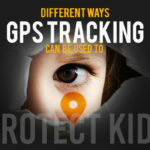 GPS is owned and placed under the control of the Department of Defense. 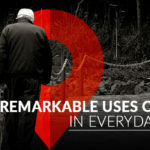 GPS has revolutionized today’s technology as it is becoming more interactive day-by-day and is useful in various areas.